Jamie McMurray will start his final planned NASCAR Cup Series race with a team set to make its NASCAR debut. McMurray will drive the No. 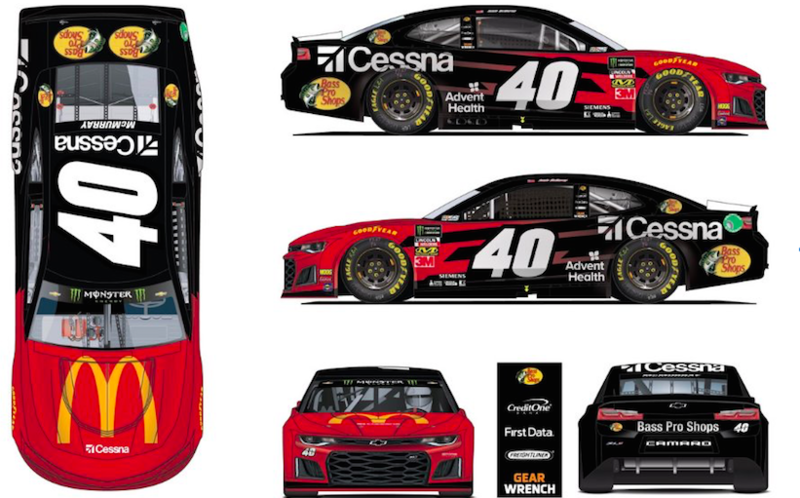 40 Chevrolet for the newly-formed Spire Motorsports in the Daytona 500. The car will be a joint effort between Spire and Chip Ganassi Racing, which McMurray drove for in all but four years of his career. 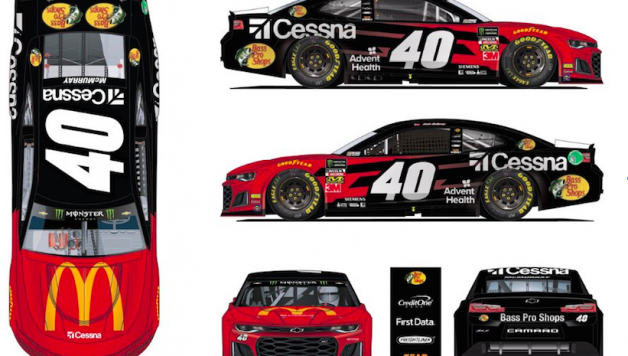 Spire Sports + Entertainment, an agency which represents several Ganassi drivers and sponsors, purchased the defunct Furniture Row Racing’s charter last month and revealed that it would run the No. 77 for the 2019 season. However, the team will likely use the No. 40 only for McMurray. The charter will guarantee McMurray a starting place in the field. 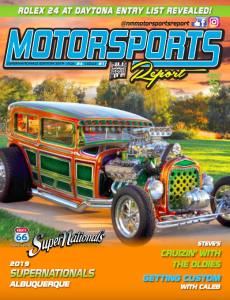 McDonald’s, Cessna and Bass Pro Shops will sponsor the entry. The upcoming Daytona 500 will mark McMurray’s 583rd start in the series. Over a 17-year span, McMurray won seven races, including the 2010 Daytona 500.